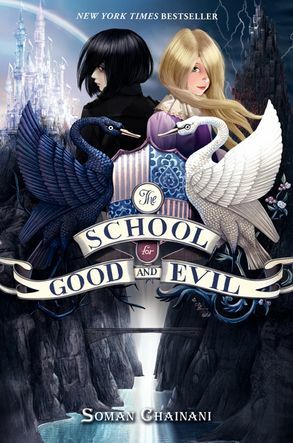 Fairy tales REMIXED. 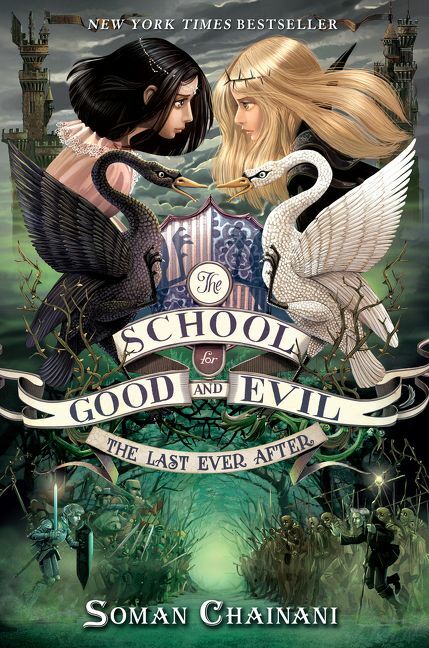 When best friends Sophie and Agatha are sent to the School for Good and Evil, they find a world of heroes and villains…where nothing is as it seems. 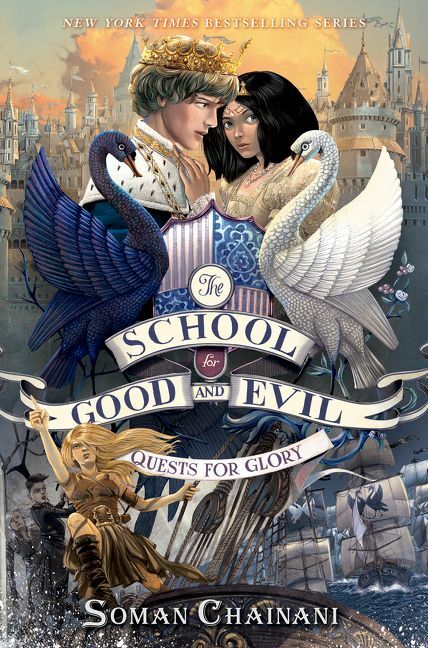 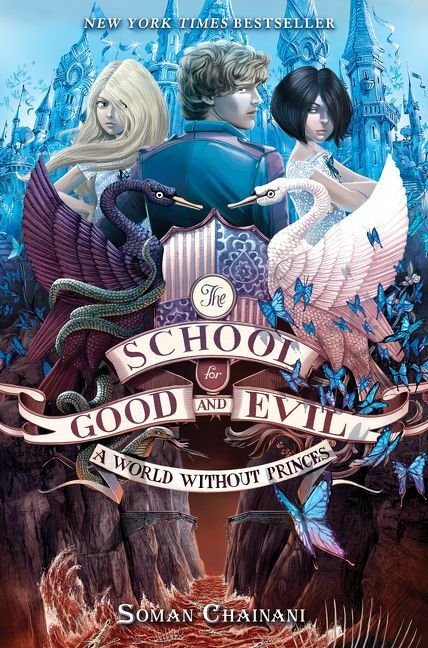 Soman Chainani talks about his inspirations for The School for Good & Evil series!